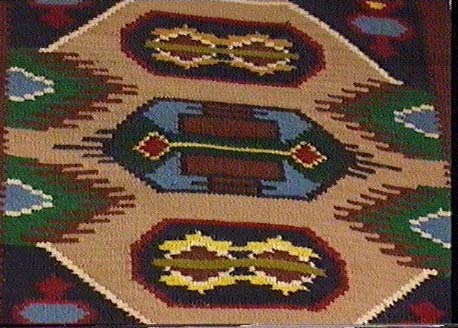 Since 1400, Arahova is famous for its traditional textiles, olive and vineyards from which a very fine black wine is produced. Savories which are based on local recepies such as: marmelades, sweets, drinks, chilopites, trahana and many others, are made by women hands who are following the traditional ways of preparation. Visitors also enjoy eating out the town's many taverns and trying local delicacies like "contosouvli" (grilled meat), fine wine, the unique very famous cheeses produced here called "formaella" and "opsimotyri".